Legal and General have confirmed the appointment of Adroit Real Estate Advisors (AREA) as letting agents at Woodside Industrial Estate in Dunstable following their acquisition in late 2018. The estate extends to approximately 1.5m sqft within 35 buildings on 96 acres and is considered to be one of the largest unbroken industrial assets within the South East. Current availability includes Unit 36 (30,000 sq ft) which is undergoing a comprehensive refurbishment due to complete at the end of January and Unit 39 a detached unit of 18,000 sq ft on a site of 1.42 acres with extensive hard standing. A larger unit of 45,000 sq ft will become available later in the year. AREA have been appointed to act jointly alongside JLL and DTRE. 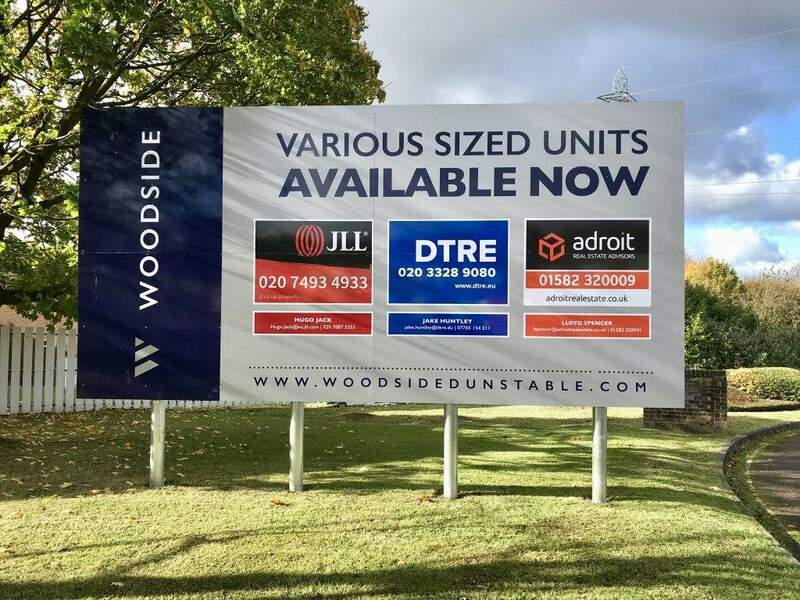 Details of the units currently available at Woodside can be viewed on our property search page here or on the dedicated Woodside Dunstable website.